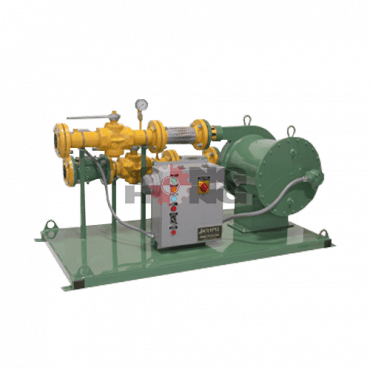 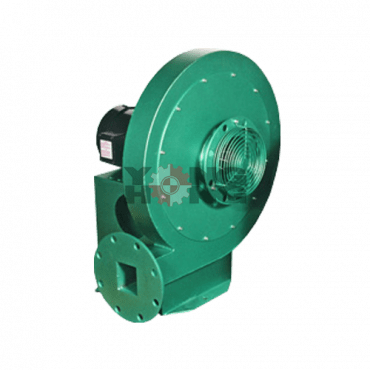 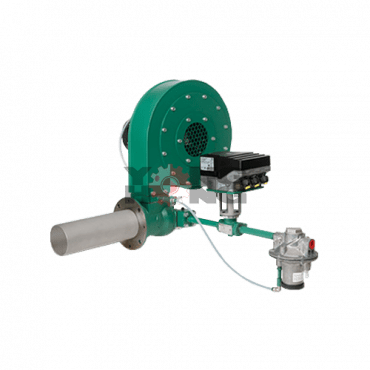 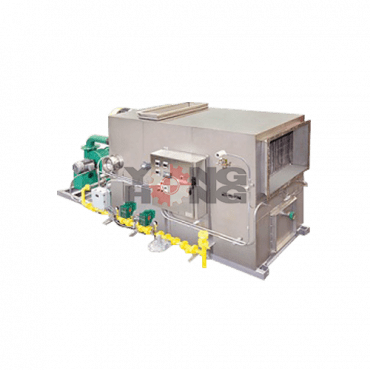 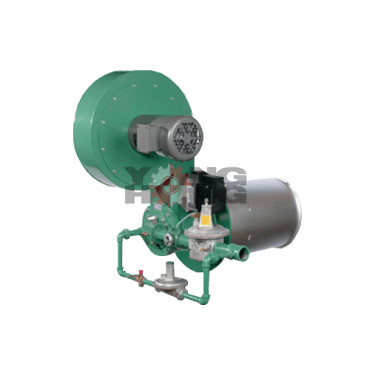 All types of multistage centrifugal pumpsIntersigma SVD Series is ideal for high-pressure water resistant, suitable for heavy-duty use, such as injection or compressionstream into the pot. 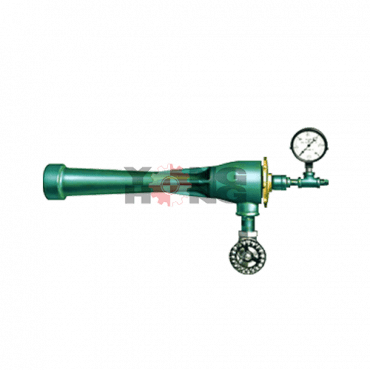 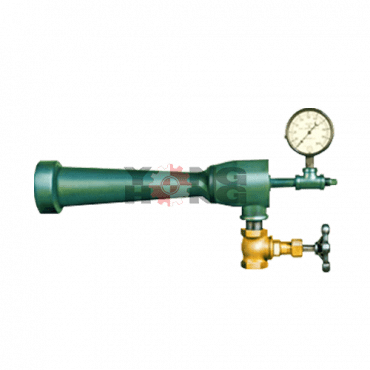 A high-pressure pumpless water available in many versions. 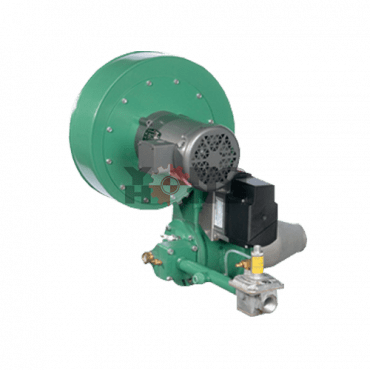 Motorsizes range from 3 – 20 HP. 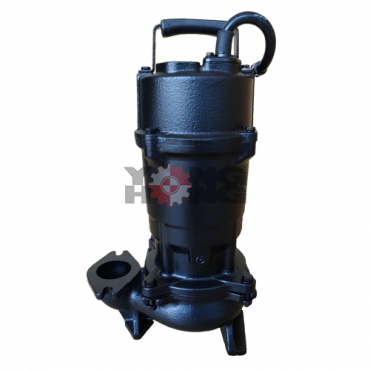 Tsurumi pump B series is the basic of submersible sawage pumps using for all the society fundamentals.Durable and High Quality Products can be used for various. 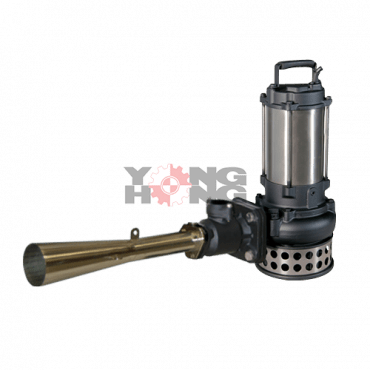 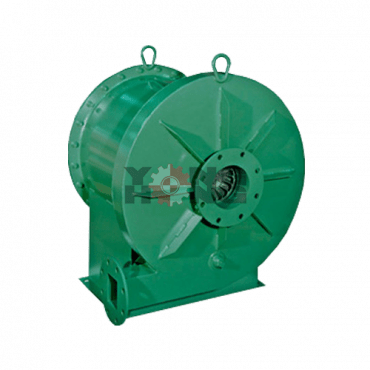 It is available as an extended line-up from 50 to 800mm discharge bores. 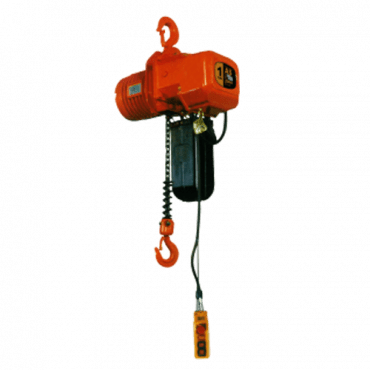 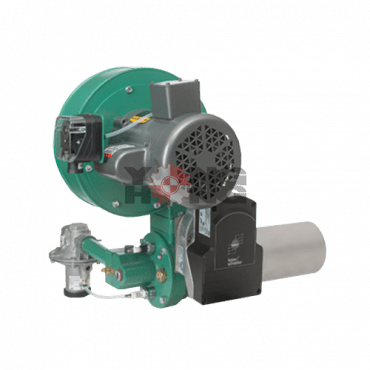 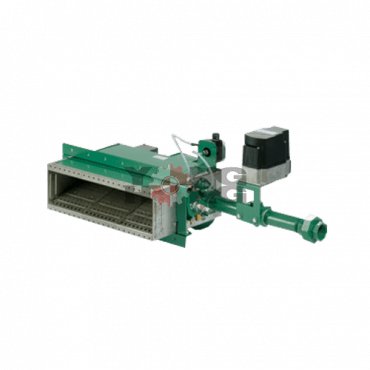 RHHL Series Electric Chain Hoist brand Rhinos (Rhinos Electric Chain Block) products imported from Taiwan (Made in Taiwan) is available in several models, both two-way and four-way with all five models, including models RHHL-1. 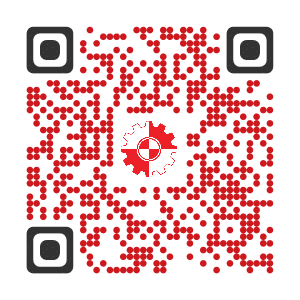 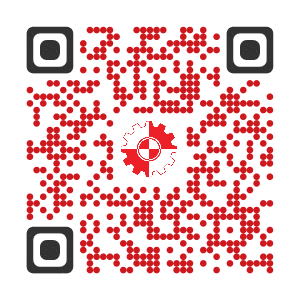 -01, RHHL-2-01, RHHL-3-01, RHHL-5-02 and the RHHL-10-04. 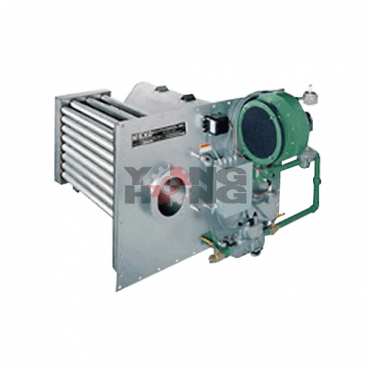 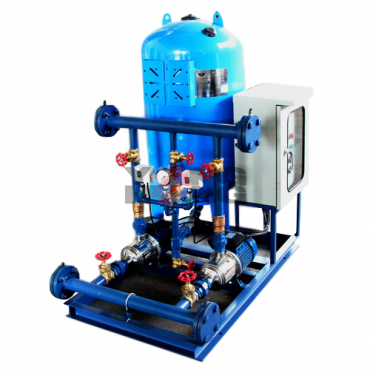 YONG HONG (THAILAND) Co., Ltd.
YONG HONG ENGINEERING Co., Ltd.